The Liebers: Co-Sleeping: Is It For You? Co-Sleeping: Is It For You? I've tried really hard not to buy into the Mommy Wars that go on surrounding the topics of breastfeeding vs. formula, co-sleeping vs. not, homeschooling vs. public or private schooling. I am trying the best I can with what I've got and I'm going to assume that most other mothers are too. For the record, I breastfed my babies because it came fairly easily to me and it was easier than making bottles all the time. My kids go to day care and public school because I work outside the home. And I have never been a big fan of co-sleeping. Honestly, there are nights I wish Ken would sleep somewhere else! The thought of co-sleeping has always sounded wonderful to me. Snuggling up with the kiddos and the hubby. Lots of cuddles as the kids settle down to sleep. Cute sighs as their bodies drift off. Waking up to cute faces and sloppy, morning kisses. Ahhhhh...it sounds so nice. But that's never been the way it works out at our house! Last week, Benjamin soaked his bed in the middle of the night. I got him and the bed stripped and I sent him to my bed to wait until I could get him fresh pajamas. By the time I came back to get him taken care of, he was snuggled in to my space in the bed and not willing to leave. My reasoning skills are not at their best in the middle of the night, so I let him stay. The rest of the night (while I was wide awake and he was soundly sleeping) I composed this post in my head about why we don't co-sleep. We have a full sized bed. A larger bed wouldn't even fit in our bedroom. A full sized bed has room for two people at the most. My kids are active sleepers. While fully asleep, Frances has shoved both brothers off the top bunk in the middle of the night (in separate instances). We now have a rule that no one can share the top bunk! Benjamin actually punched Ken in the face twice on the night that inspired this list! The aforementioned bed wetting. Bed wetting runs in my family. Two-thirds of my children have inherited it. I have vinyl protectors on their mattresses, but not mine. And the only thing worse than waking up in your own puddle, is waking up in someone else's puddle! My kids love their pillow pets and stuffed animals. There are nights when I wonder how they fit in their beds with all the loveys. We already don't have room for three in our bed, there's no way they are bringing that stuff with them! I like blankets. I wrap up in one on the couch, even if it's July! I have two on the bed right now. But sometimes I like to stick my feet out (but not over the side of the bed, because...MONSTERS). Sometimes I uncover completely. It's hard to do that when I get stuck in between Ken and a kid. Then I get all hot and sweaty (and not the good kind of hot and sweaty). Ken and I are officially old. Know how I know? Because we both get up in the middle of the night to go pee. That's harder to do when you're worried about disturbing the sleep of a child. See also: stuck under the cover between Ken and a kid. When I go in to check on my kids before I got to bed, I see them sleeping peacefully, lengthwise in their beds. Somehow, however, in my bed, they make all kinds of noises, thrash about and sleep diagonally. Even a 34 inch tall kid takes up a significant amount of bed space when he's diagonally! I always sing this Phish song in my head when I can't sleep! 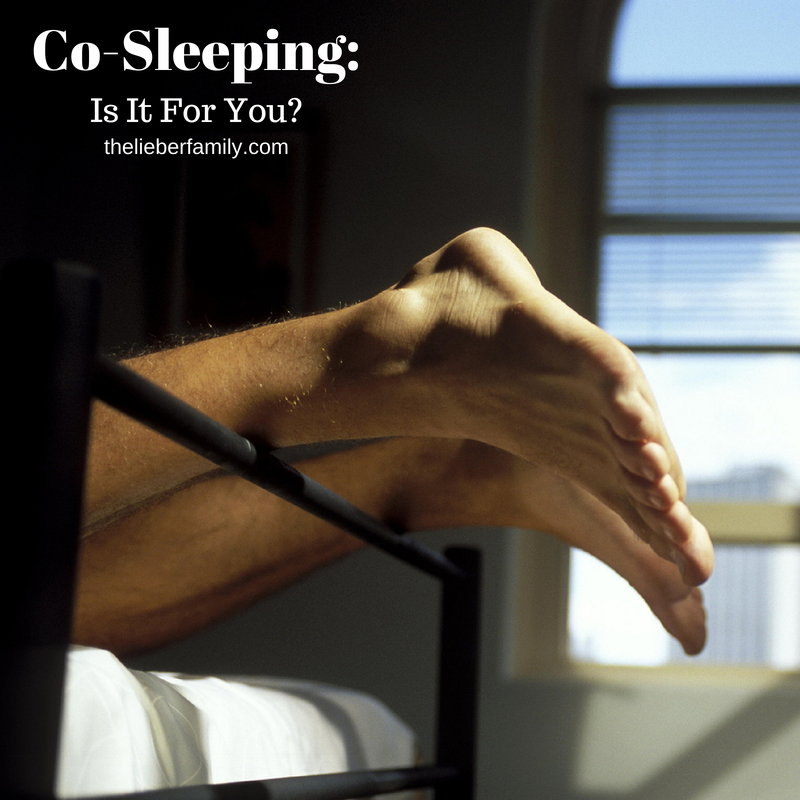 Do you co-sleep? What goes through your head in the middle of the night when you're tossing and turning? Ha! 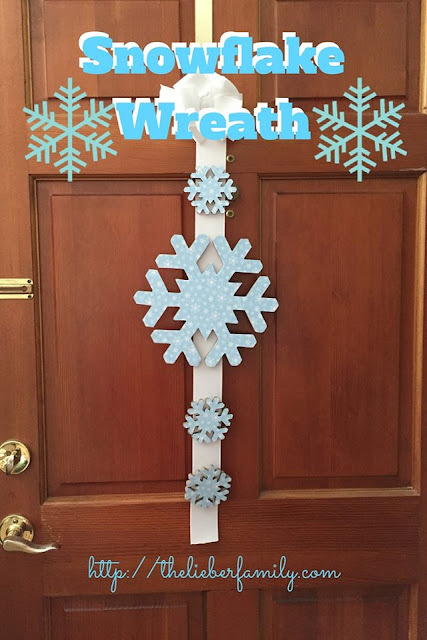 Had to stop by when I saw you post this in our MOAM group! I can't believe you have to sleep a full-size bed. We did that for our first year of marriage, and that's small! I still kick the kids out of our bed if they wander in in the middle of the night, and we have a king bed now! Sadly, that's the largest we can fit in our room! I'd feel lost in a King sized bed! LOL!